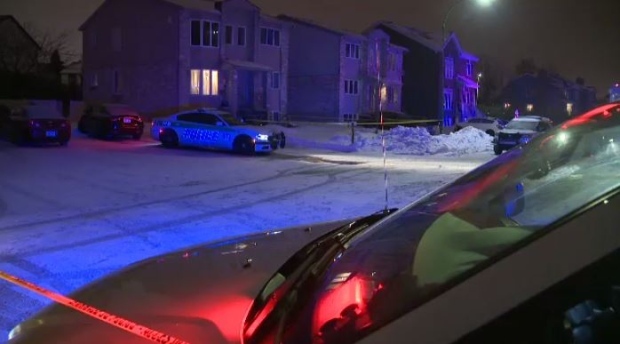 The SQ is investigating a suspicious death in Deux-Montagnes. 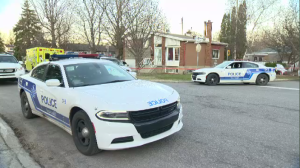 The Surete du Quebec is investigating a suspicious death in Deux-Montagnes. The incident happened at noon on Tuesday at an apartment building on 2nd Ave.
Local police discovered the body. SQ crime investigators took over the case, but are working with Deux-Montagnes police to try to determine what happened. The cause of death is so far unknown. An autopsy will be performed in the coming days.